Rick's real estate career started in 1999 after relocating from Janesville, Wisconsin to Cape Coral, Florida. Wanting to enjoy the year round sunshine and water fun, Rick, along with his wife Paula and just two sons at that time made the move to enjoy Southwest Florida's paradise, and honestly, never looked back. After some business mentoring from Paula's parents and few years of real estate experience Rick & Paula decided it was time to open Encore! Realty Services Inc. and take full control of what they saw as a bright future in combining genuine customer service and real estate success. Prior to real estate, Rick's background with computer technology and manufacturing was developed. For many years Rick worked for a world renowned company whose standards for quality, medical products were exceptional. This returned high levels of customer satisfaction which embedded a strong desire for extraordinary customer service. This desire would eventually give foundation to Encore's success. After the move to Florida, Rick was able to use his experience with computer technology and merge it with today's real estate office needs. The success has led to successful marketing and a high level of customer satisfaction that's been recognized with award winning service. 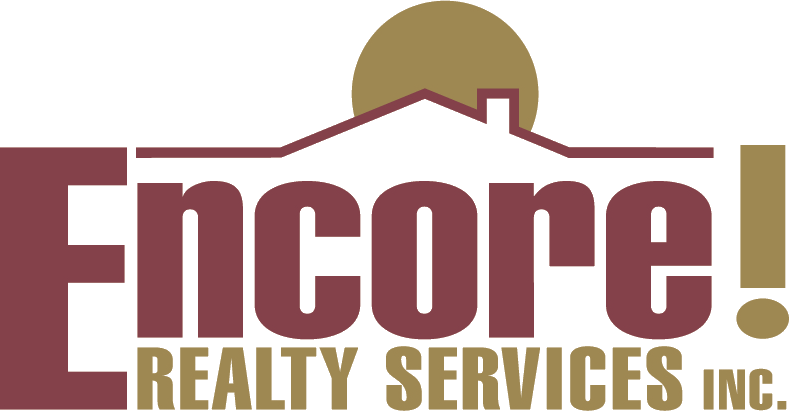 The Realtor Association awarded Encore Realty Services "Brokerage of the Year", for leadership and efforts within the profession. When Rick isn't doing the Broker/Management of the company, he's involved in community service with the realtor association or church and family. Currently Rick serves as the Grand Knight for the Knights of Columbus, St Andrew council 7131, assist with Habitat for Humanity and the Lee County Homeless coalition where his efforts were recognized with the "Humanitarian of the Year" award by the Realtor Association. Rick and Paula have three children, two adult sons in their own careers and one daughter still in high school. In addition to spending time with family, Rick and Paula love family activities such as camping, diving and travel.